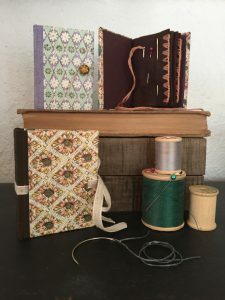 Make your very own cased-in book with felt pages to tame your pins and needles. A list of tools to bring to class will be sent to registered participants. Class size limited to 10. Register with instructor.